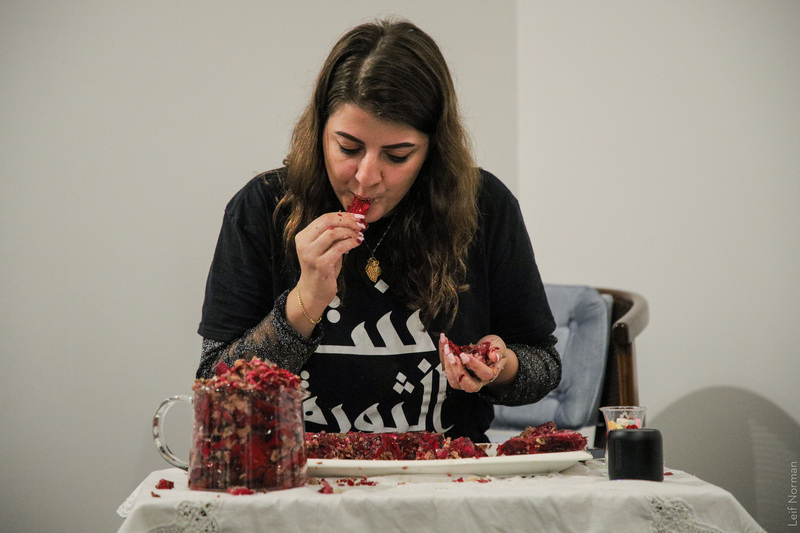 Artist Statement | In Ghanouj Christina Hajjar engages love languages of her diasporic arab femme identity. 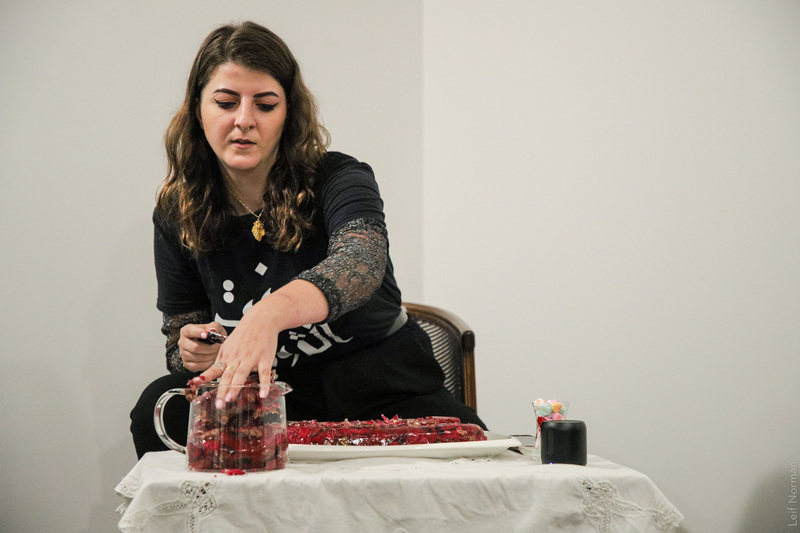 Situated at a coffee table, she uses roses, rose tea, and sweethearts through sculpture, consumption, and recitation. 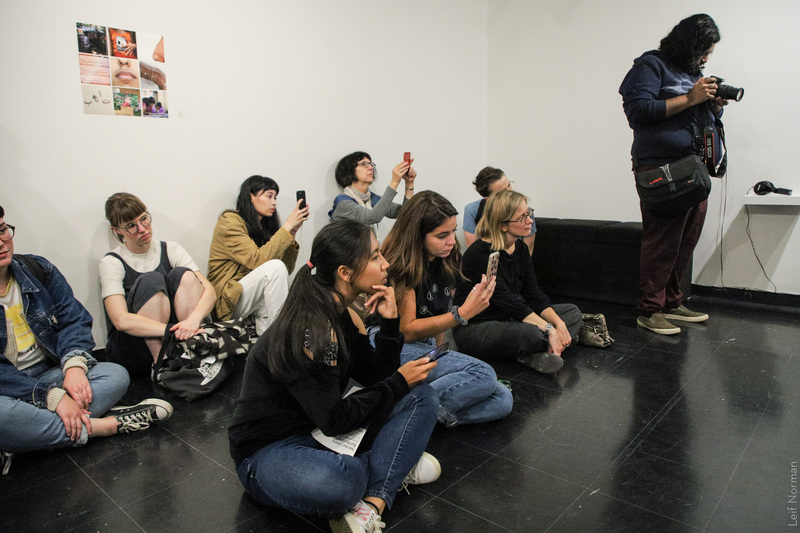 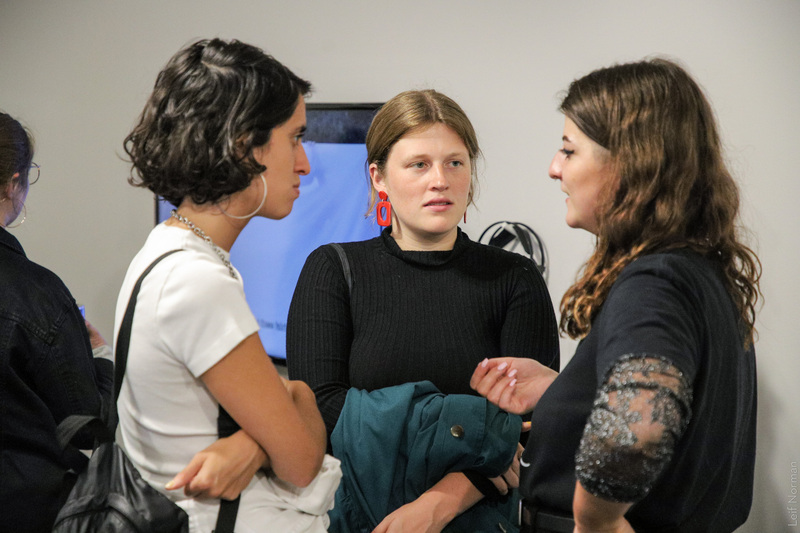 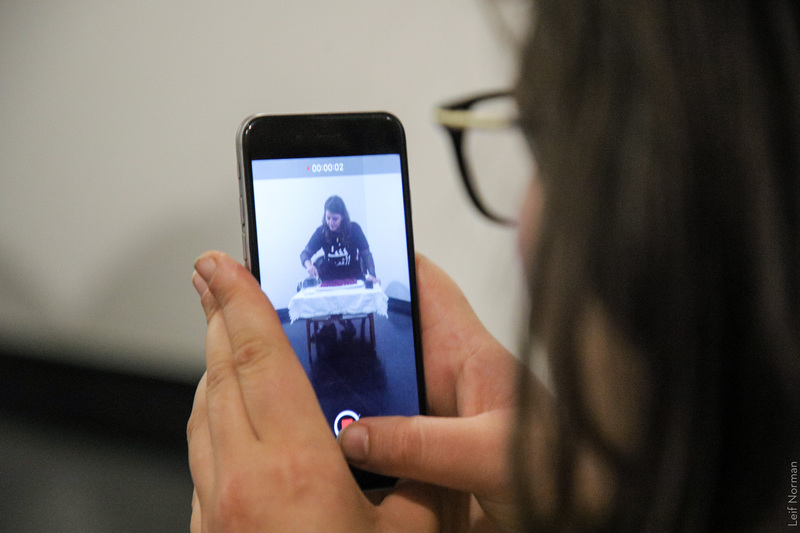 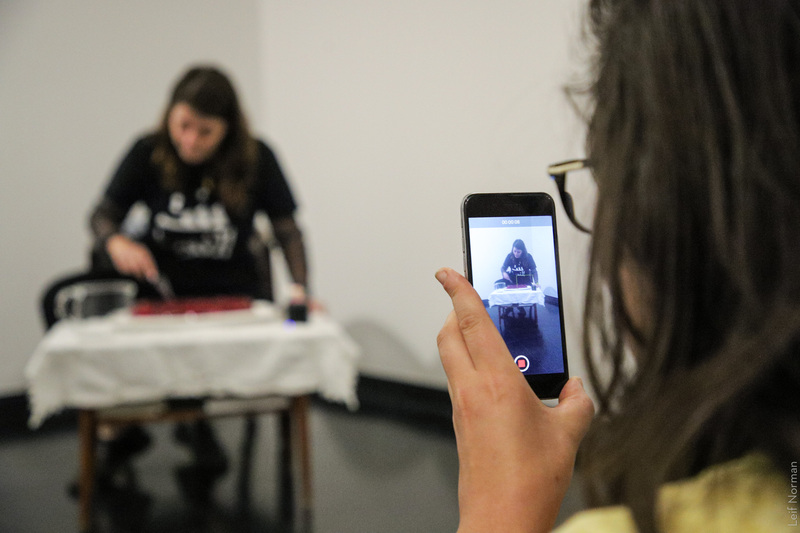 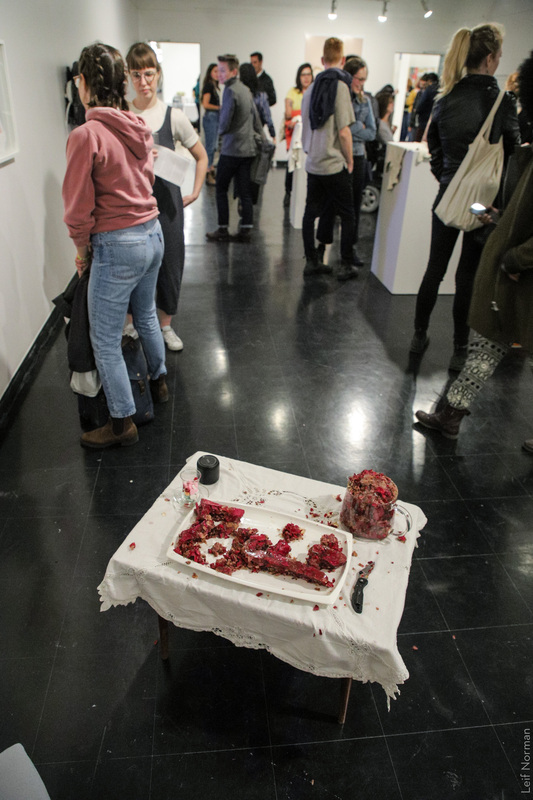 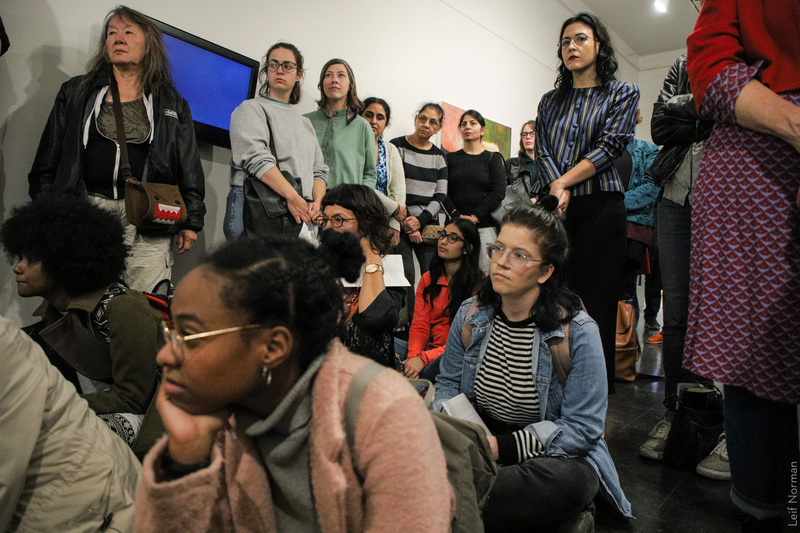 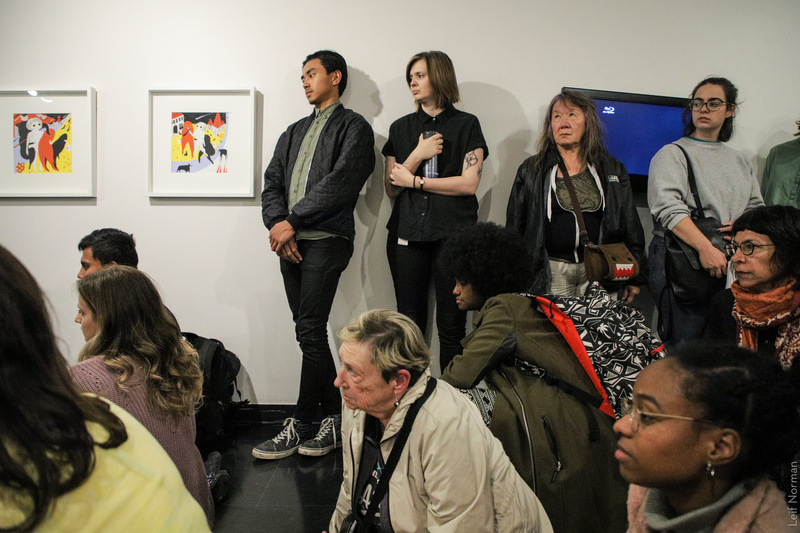 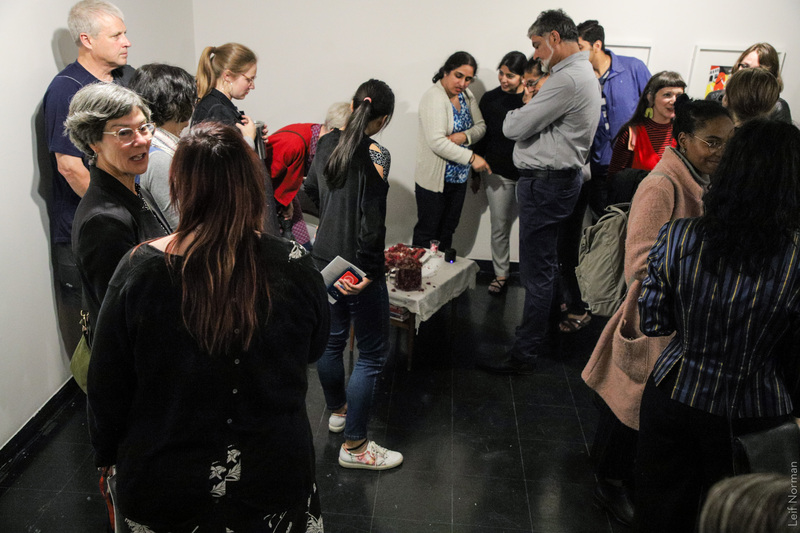 Group Exhibition | Performed at Not the Camera, But the Filing Cabinet: Performative Body Archives in Contemporary Art, Gallery 1C03, where performance remants remained exhibited September 13 to November 20, 2018. 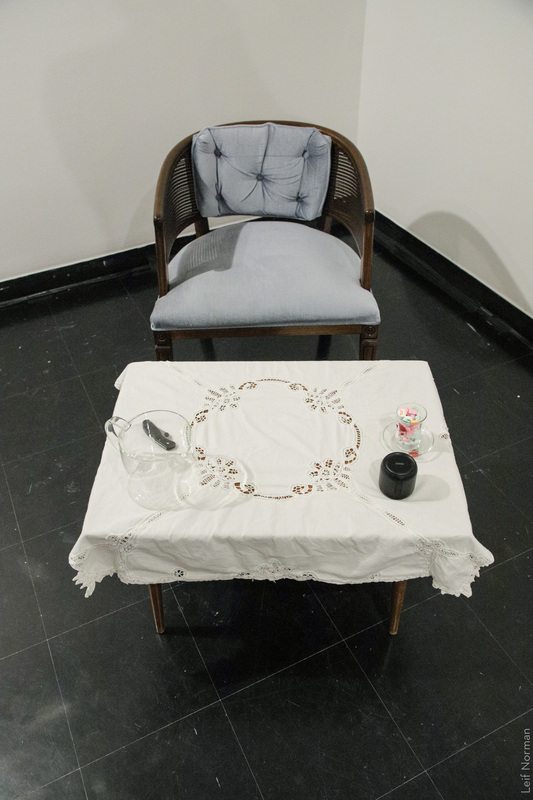 Curated by Noor Bhangu. 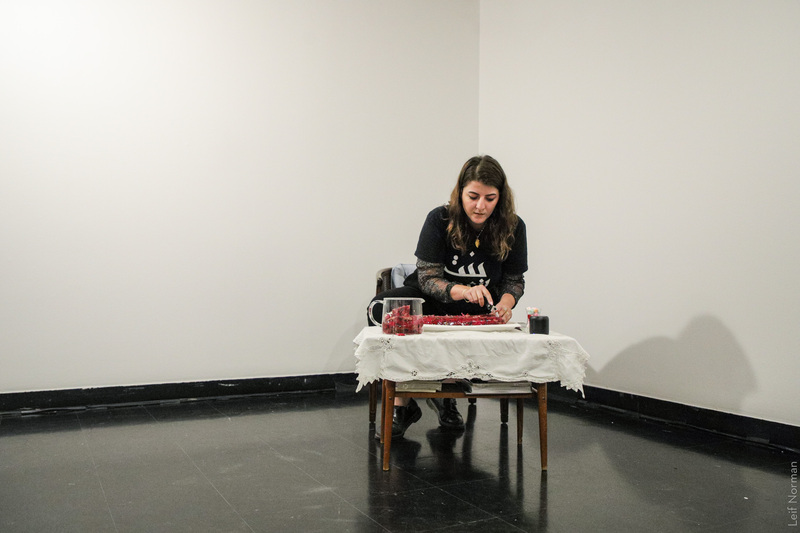 Christina Hajjar’s performance, on the other hand, explicitly comments on the inheritance of past memories to make for an awkward position that obstructs new directions. 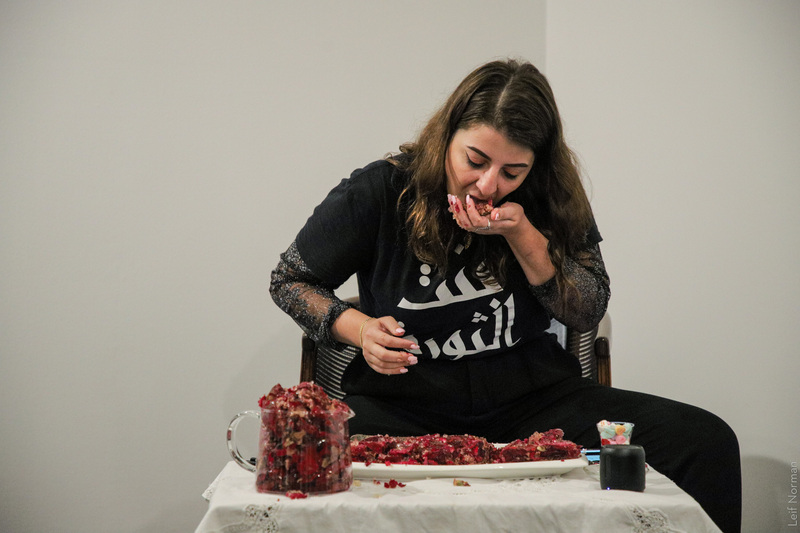 In her performance Hajjar attempted to digest the Lebanon of her mother’s memories, only to discover that her body is more than its diasporic longing. 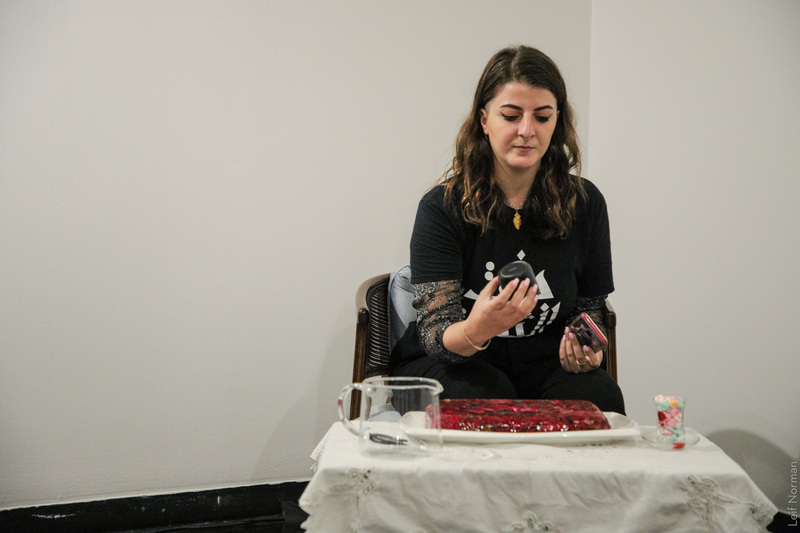 And she realized, as did her audience, it was through her inability to easily digest (read: inherit) that she was able to make space for her own, unique, story. 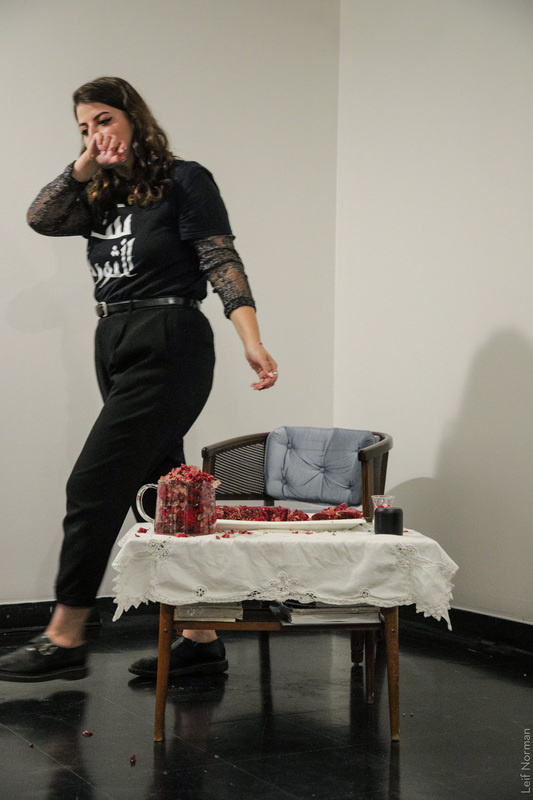 Ghanouj, a performance by first generation Lebanese-Canadian, Christina Hajjar, opened Not the Camera, But the Filing Cabinet. 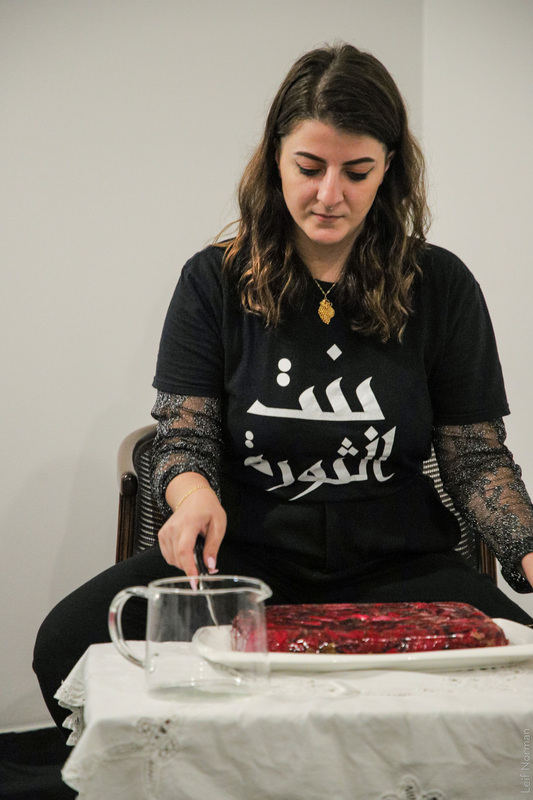 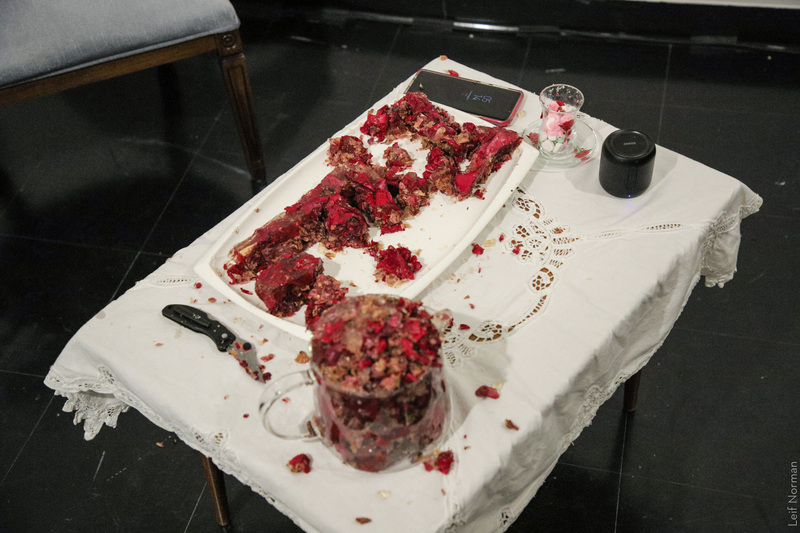 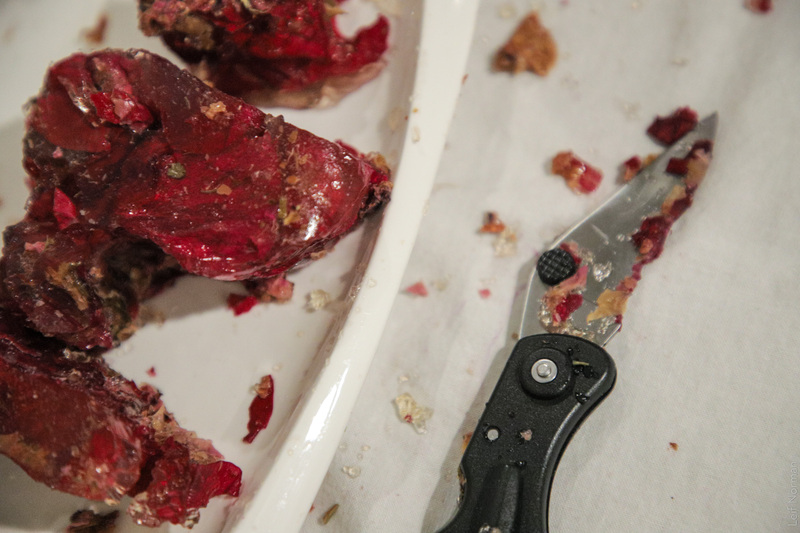 Seated at a small table, Hajjar repeatedly slices a trembling rose gelatin cake, like flesh tearing, with increasing urgency as the accompanying refrain habibi grows louder and more insistent. 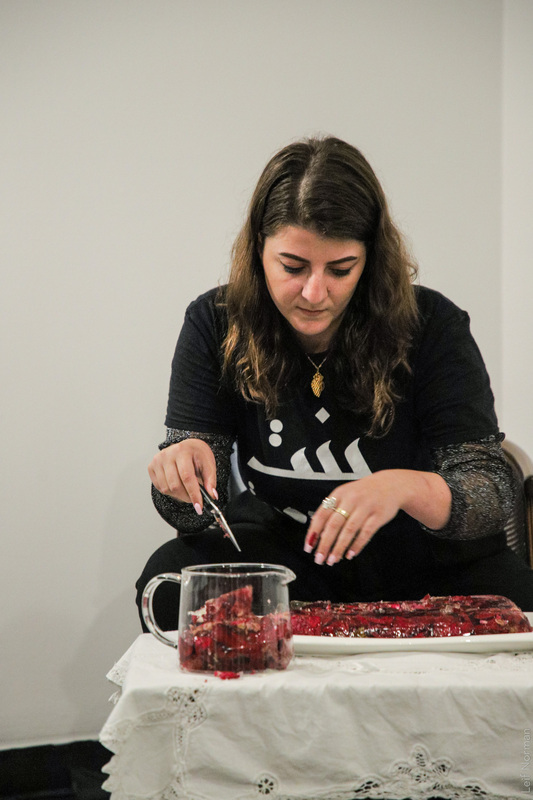 Meticulously,she carves: removing pieces, abstracting, reshaping, chewing, mixing flesh cake with saliva, spitting kernels, molding. 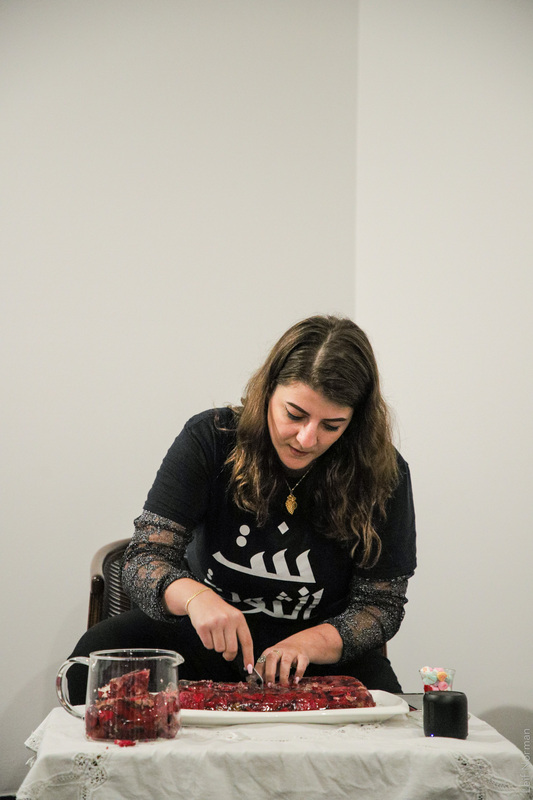 In the end, it spells ghanouj, spoiled brat, in a tongue she inherited, that she belongs to, but is not fluent in. 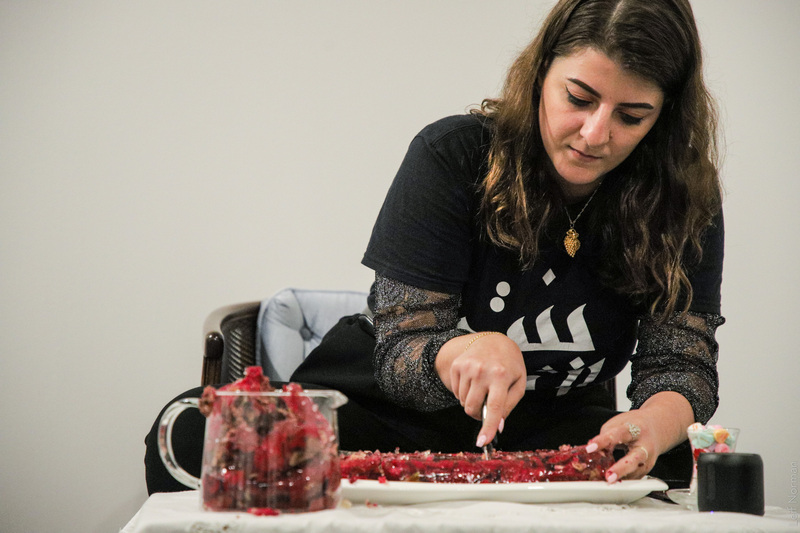 It is an act of reclamation—reframing a word, an identity, from flesh (family) with flesh (hands). 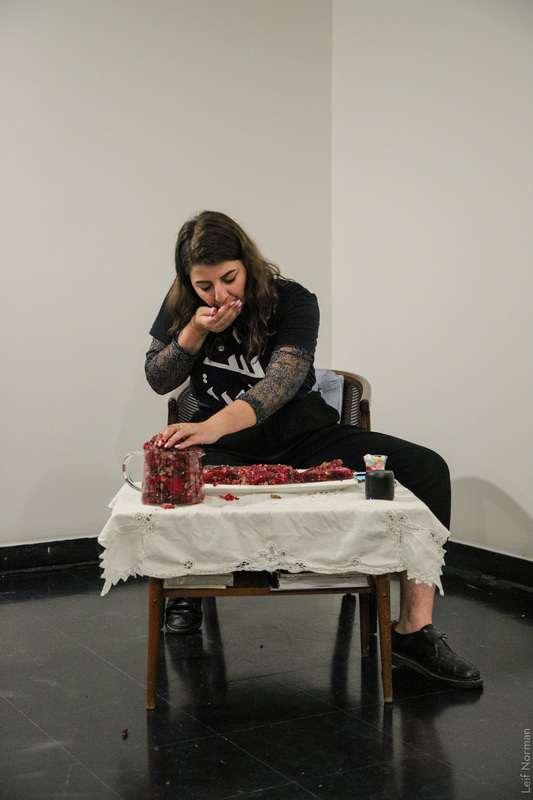 Perhaps it is also an act of skinning: peeling back a dermal layer and corresponding identity, re-contextualizing it in the process. 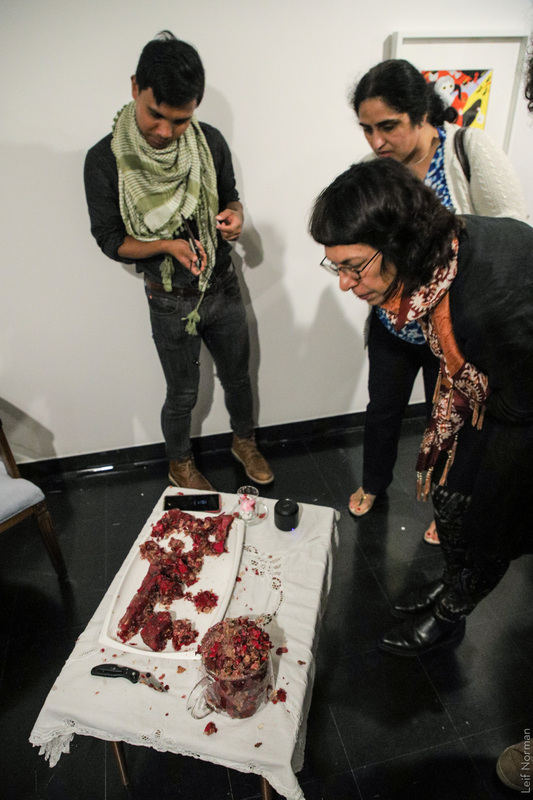 This is the work: to take what has been hurled at us, what has marked us, and to find means by which to let it pass through our skin. 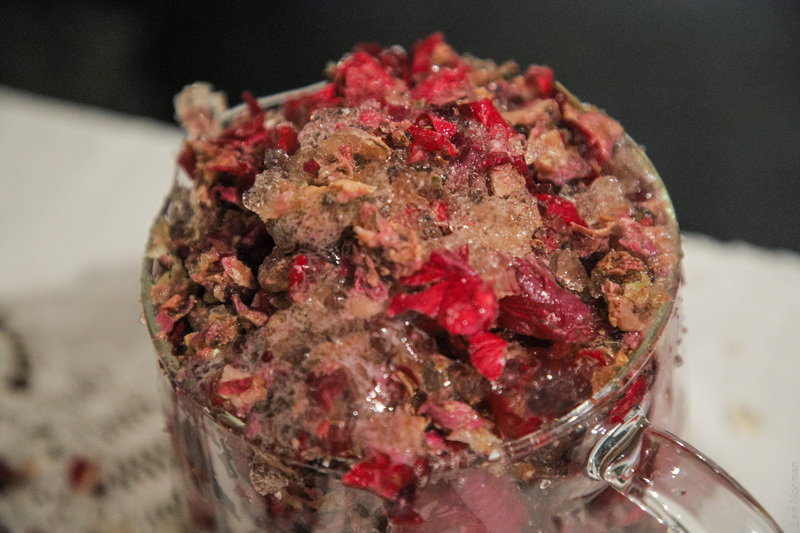 In other words, it is about what we learn to metabolize.